A large majority of parents — mothers, fathers, legal guardians — participate in the workforce. Their quality of life, and that of their child or children, is directly impacted by the support they receive through their employer. 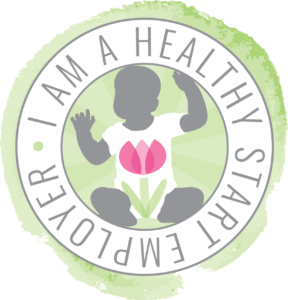 The Northeast Florida Healthy Start Coalition launched the initiative to help achieve our mission: that every baby has a healthy start in life and reaches their first birthday. I am a Healthy Start Employer aligns with your values as an employer to invest in the health of your workforce and community. There are three levels of certification: Bronze, Silver & Gold. Certification is based on a self assessment completed with I am a Healthy Start Employer staff. The criteria includes breastfeeding support; information & resources; policies; and child care. 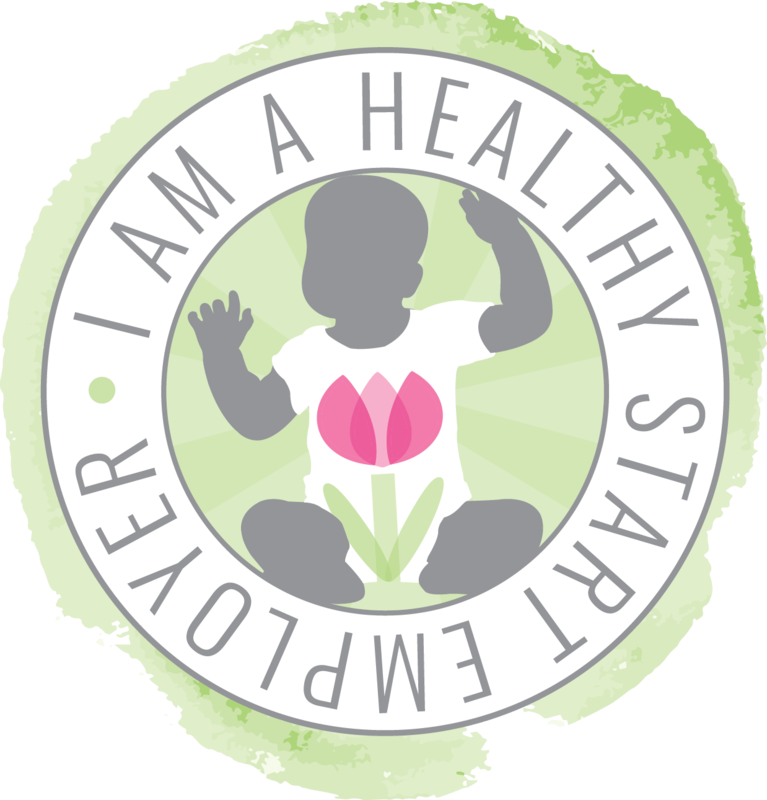 I am a Healthy Start Employers will be recognized by the Northeast Florida Healthy Start Coalition on their website, social media and marketing materials. Employers will be able to utilize the I am a Healthy Start Employer stamp electronically and on print materials. Based on your certification level, you’ll receive access to resources, referrals, materials and education at no cost. Ready to become a Healthy Start Employer?